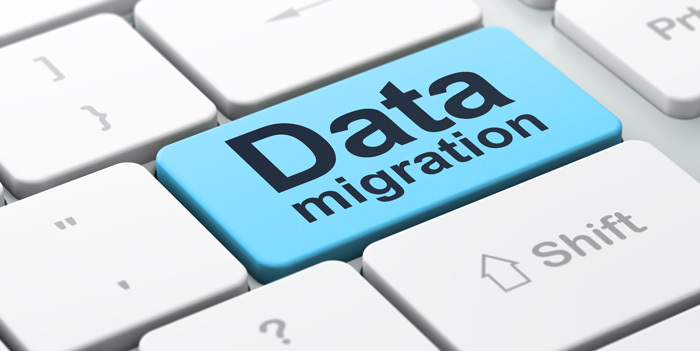 WHAT DATA CAN I MIGRATE FROM ZENCART TO WOOCOMMERCE? You're having trouble in migrating customers password from ZenCart to WooCommerce because they are encrypted specifically? ZenCart to WooCommerce Migration Tool can support you. Check it today! Zen Cart will fit with beginners and advanced users looking to make only a small investment. Zen Cart is an innovative e-commerce solution that makes it for anyone with less technical knowledge to set up and manage a successful online store. With the option to build a site from scratch or to use a user-created template, users can make a Zen Cart quickly. Zen Cart gives you many features that come with a more expensive e-commerce platforms including coupons, payment options, and application integration. On the other hand, WooCommerce is one of the most popular WordPress e-commerce plugins. It is free to download and valuable tool to build online store. With the freedom of WP’s platform, creating and setting up a personalized online store is easy. WooCommerce user can sell anything on the site that user can imagine. Business can keep track of their stock in real time in order to deliver their quality products to their customers. WooCommerce give users opportunities to create marketing campaigns, implementing coupons, sales and other promotions easily to control business. Dont worry if you have little programing knowledge and skills, because all process is automatic. Are your images in a photo gallery? If so, they will not appear in iWeb SEO Tool.